Our mid-century chapel is the gem of Willowood Ranch. 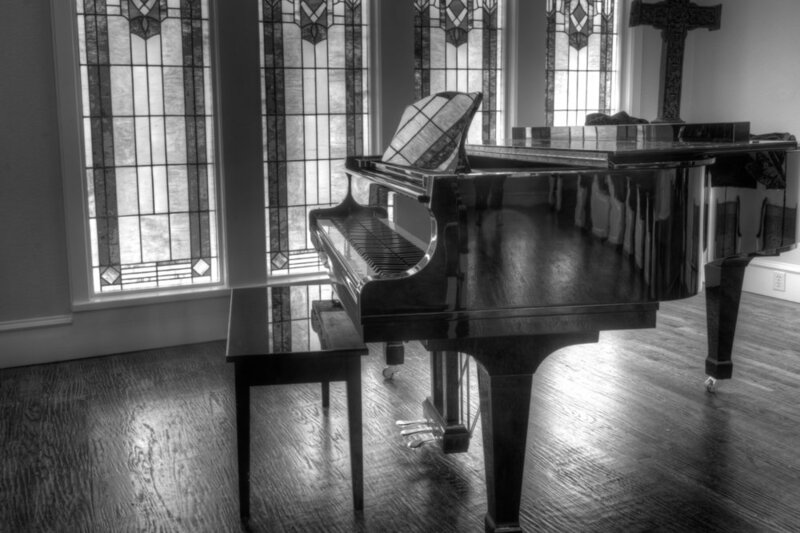 It’s stunning locally handmade stained glass windows add beauty and elegance to any wedding style. 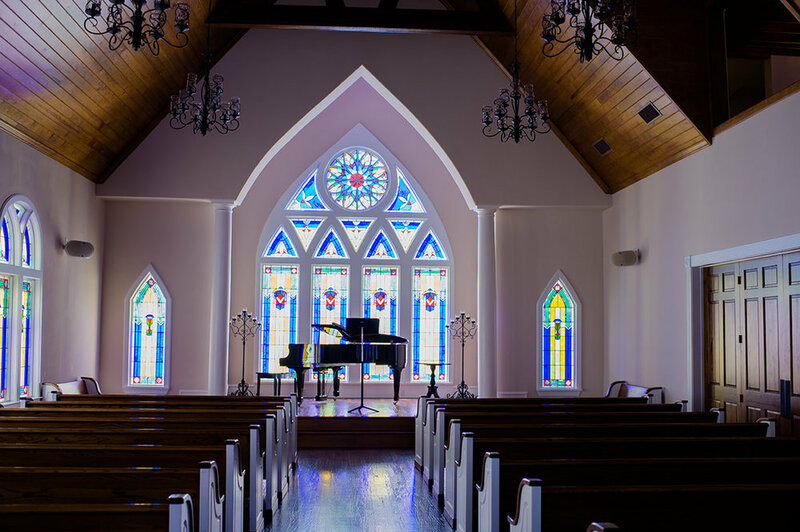 The 70-foot-high bell tower that suspends the antique bell imported from Europe, hand scraped wood floors and classic pews are reminiscent of your classic country chapel. 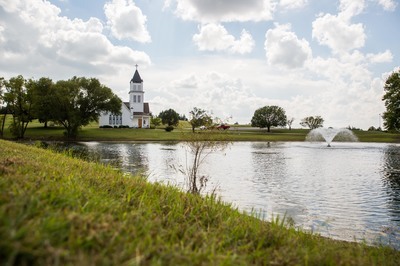 Nuzzled next to a beautiful pond and exquisite fountain, Willowood Chapel is the perfect setting for your nuptials. Continue scrolling down for more portfolio pictures. Grooms house for changing/getting ready. • Refundable Security Deposit for damages etc. • Clients often book the entire property depending on availability. • Saturday Events are exclusive for Ceremony & Reception Package, no individual rentals. • Quotes given at showing are valid for 10 days. Ask about our plant a tree donation opportunity. Mark this occasion with a long lasting tree. Elopement packages are available Monday thru Thursday.